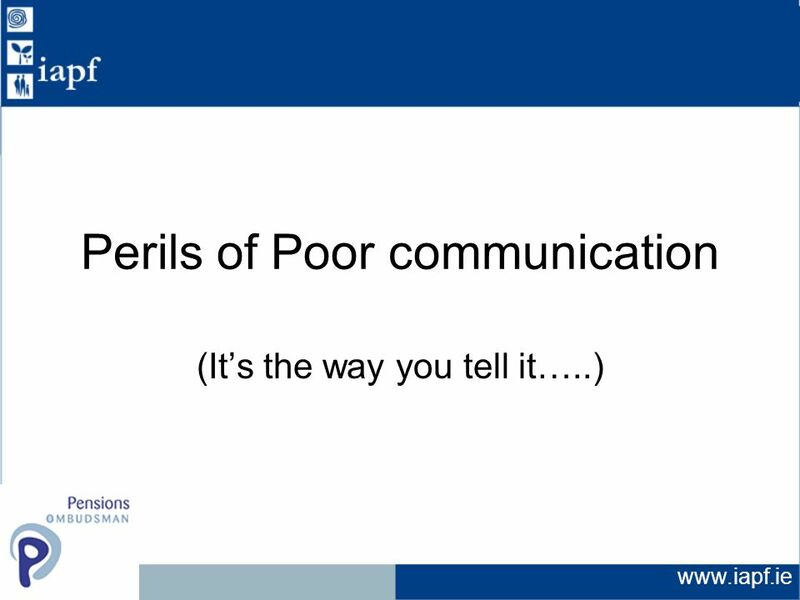 The Perils of Poor Communication Paul Kenny Pensions Ombudsman. 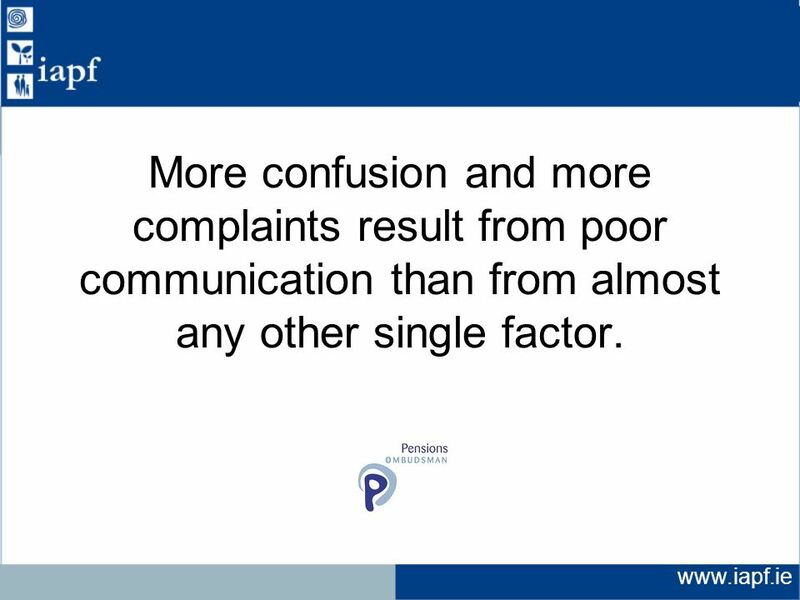 3 www.iapf.ie More confusion and more complaints result from poor communication than from almost any other single factor. 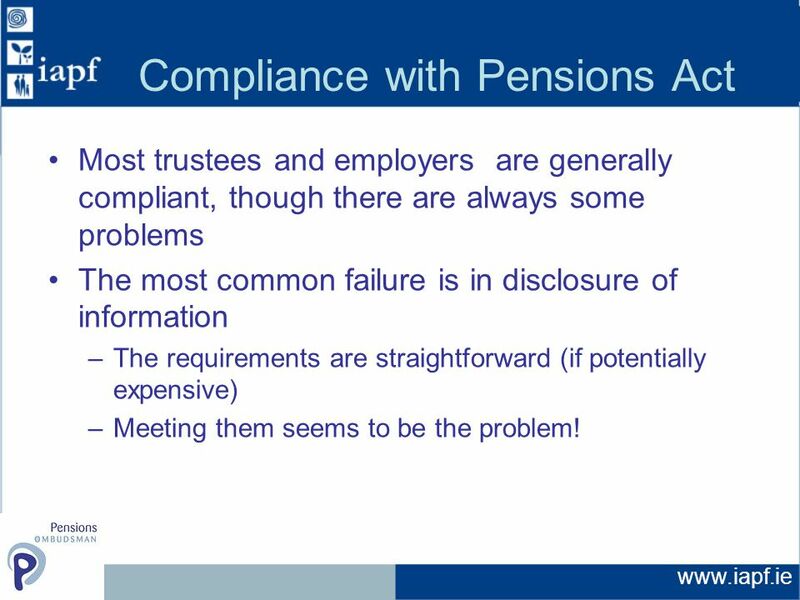 4 www.iapf.ie Compliance with Pensions Act Most trustees and employers are generally compliant, though there are always some problems The most common failure is in disclosure of information –The requirements are straightforward (if potentially expensive) –Meeting them seems to be the problem! 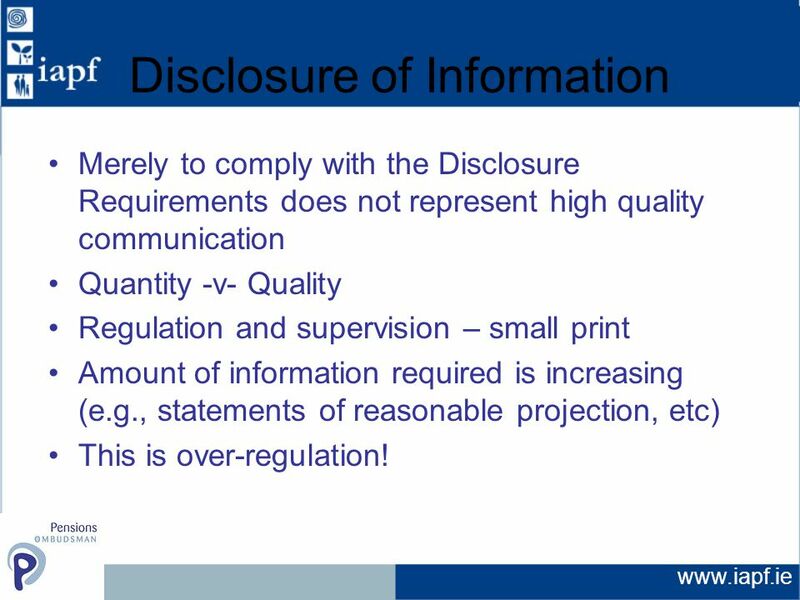 5 www.iapf.ie Disclosure of Information Merely to comply with the Disclosure Requirements does not represent high quality communication Quantity -v- Quality Regulation and supervision – small print Amount of information required is increasing (e.g., statements of reasonable projection, etc) This is over-regulation! 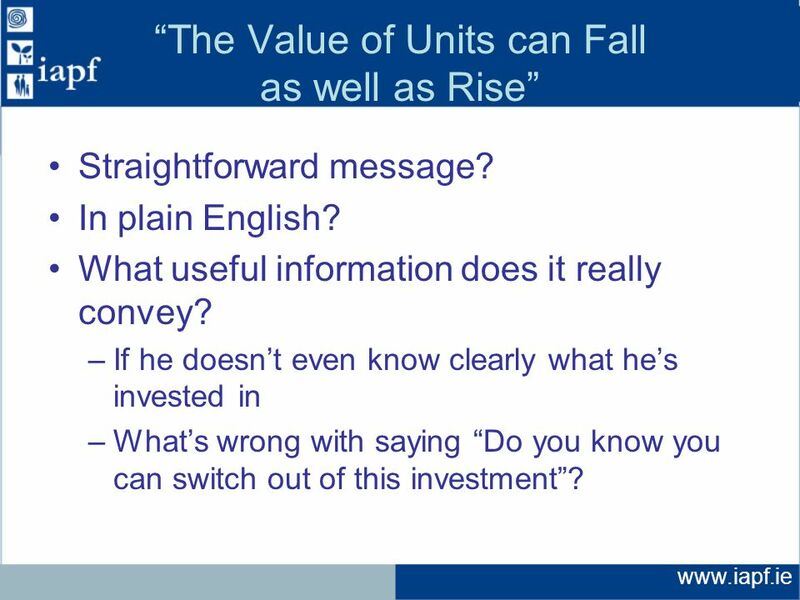 7 www.iapf.ie “The Value of Units can Fall as well as Rise” Straightforward message? In plain English? What useful information does it really convey? 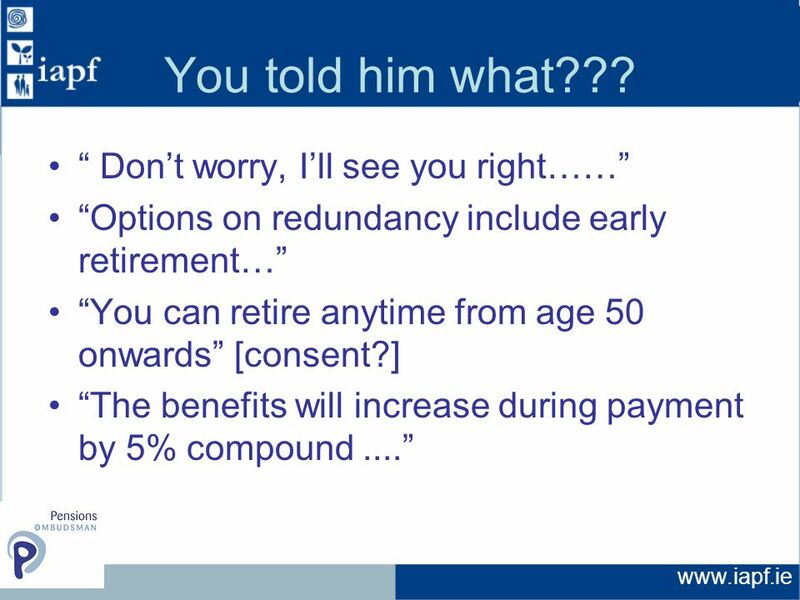 –If he doesn’t even know clearly what he’s invested in –What’s wrong with saying “Do you know you can switch out of this investment”? 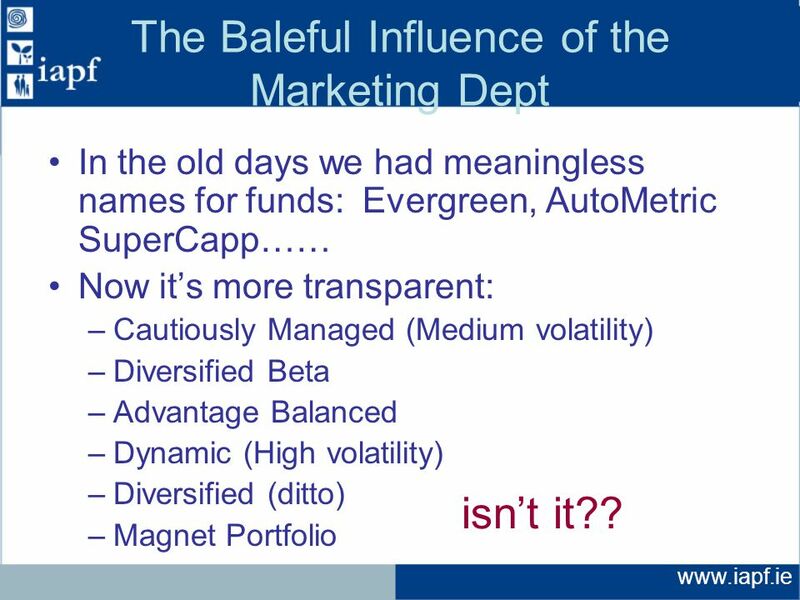 8 www.iapf.ie The Baleful Influence of the Marketing Dept In the old days we had meaningless names for funds: Evergreen, AutoMetric SuperCapp…… Now it’s more transparent: –Cautiously Managed (Medium volatility) –Diversified Beta –Advantage Balanced –Dynamic (High volatility) –Diversified (ditto) –Magnet Portfolio isn’t it?? 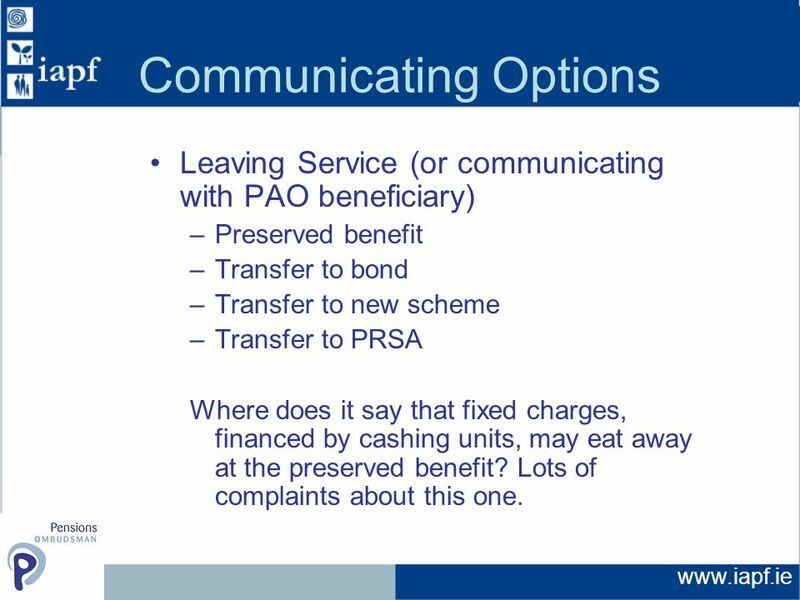 14 www.iapf.ie Communicating Options Leaving Service (or communicating with PAO beneficiary) –Preserved benefit –Transfer to bond –Transfer to new scheme –Transfer to PRSA Where does it say that fixed charges, financed by cashing units, may eat away at the preserved benefit? Lots of complaints about this one. 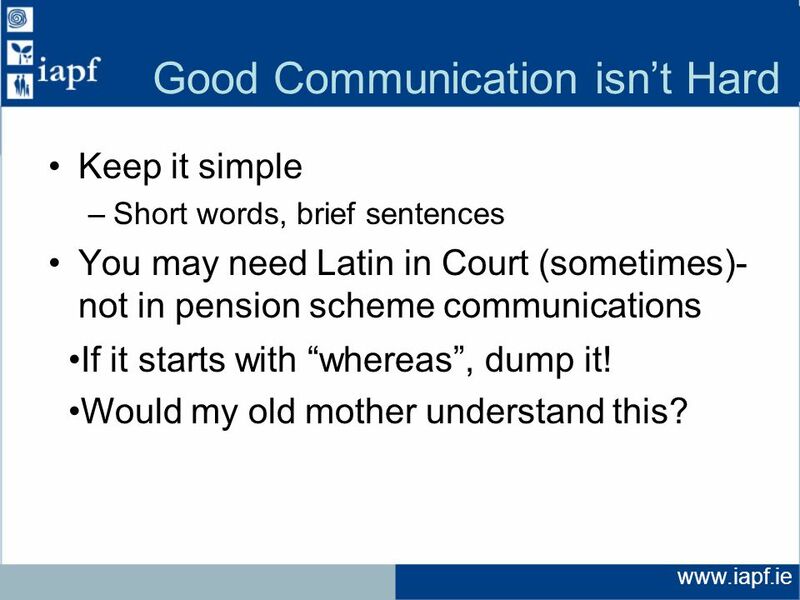 18 www.iapf.ie Good Communication isn’t Hard Keep it simple –Short words, brief sentences You may need Latin in Court (sometimes)- not in pension scheme communications If it starts with “whereas”, dump it! Would my old mother understand this? 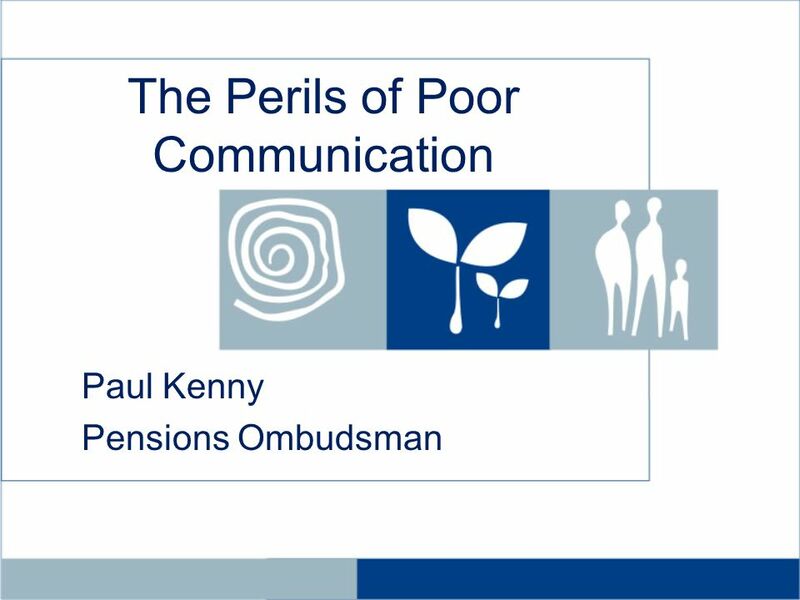 Download ppt "The Perils of Poor Communication Paul Kenny Pensions Ombudsman." AG What goods do governments provide? AG What role do entitlement programs and discretionary spending play in the government's regulation of. Do not put content on the brand signature area ©2014 Voya Services Company. All rights reserved. CN Your Qualified Plan Can Pay For Your. 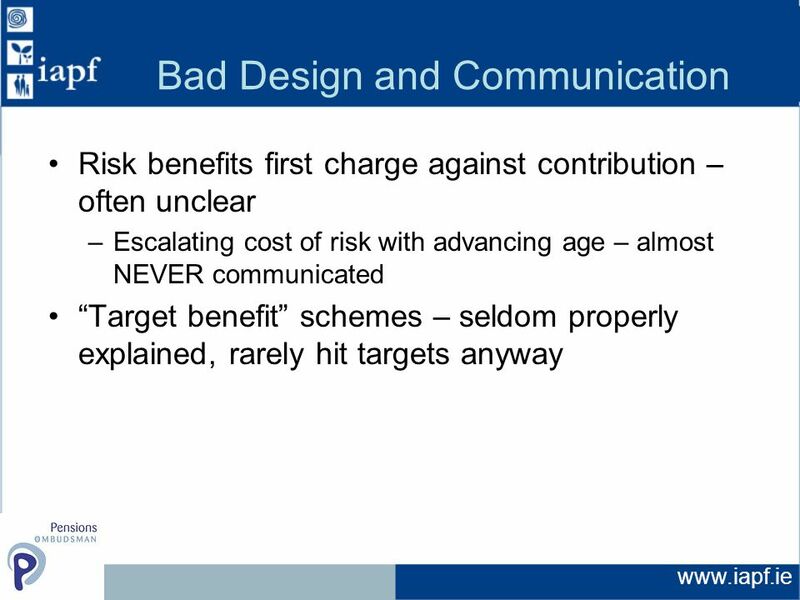 1 Information Presentation on the National Entitlement Security Trust NEST. 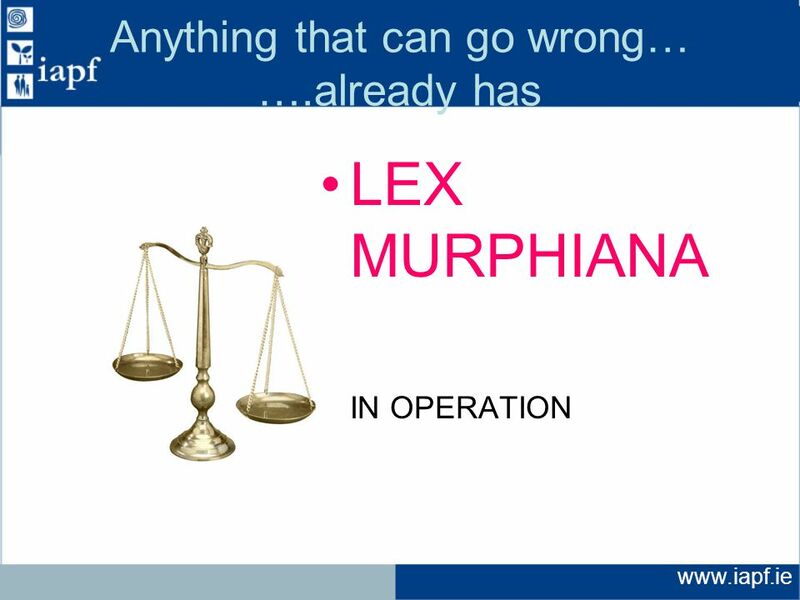 Variable Annuities Abusive Sales Practices and Liability By Joel D. Feldman Anapol, Schwartz, Weiss, Cohan, Feldman & Smalley. Thrift Savings Plan A Great Idea!. Thrift Savings Plan TAX DEFERRED EARNINGS You defer paying Federal income taxes on the earnings that your account accrues. Do not put content on the brand signature area ©2014 Voya Services Company. All rights reserved. CN Leaving a legacy while retaining some. 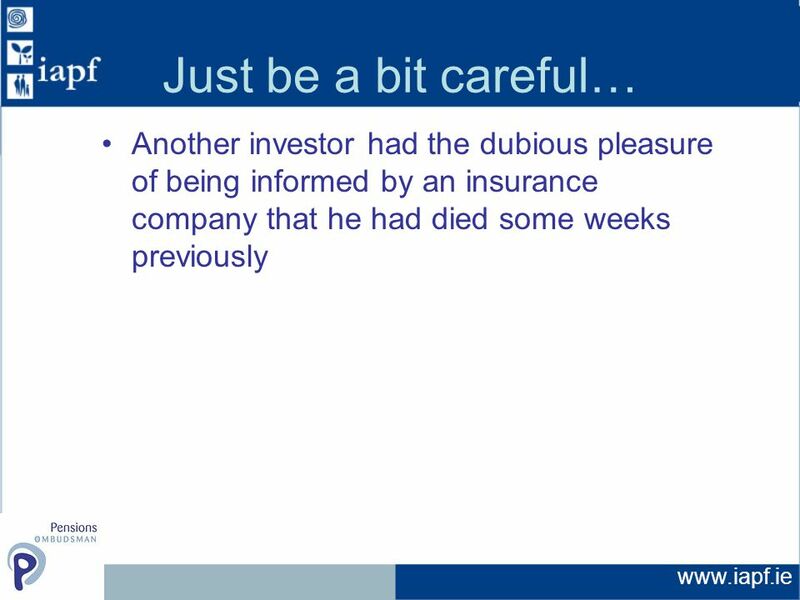 Lesson 16 Investing for Retirement. 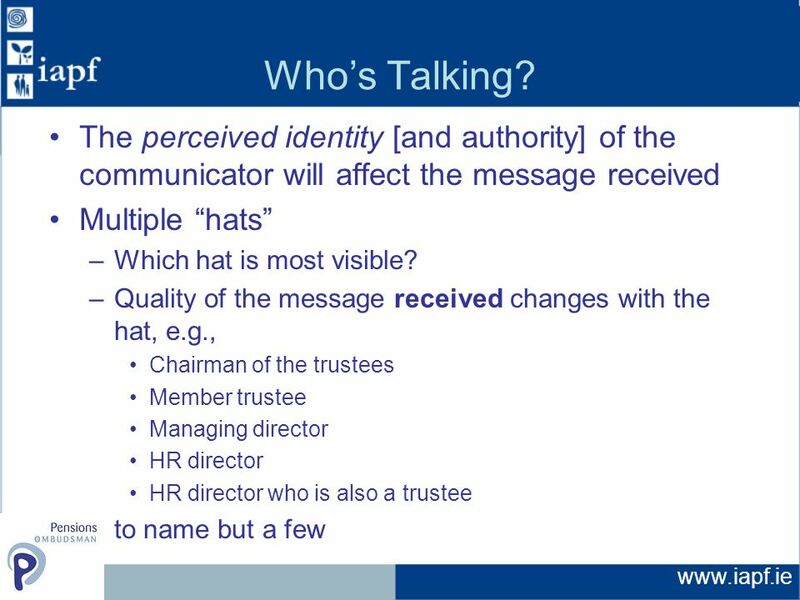 Key Terms  401(k) Plan  Annuity  Defined-Benefit Plan  Defined- Contribution Plan  Employer- Sponsored Retirement. 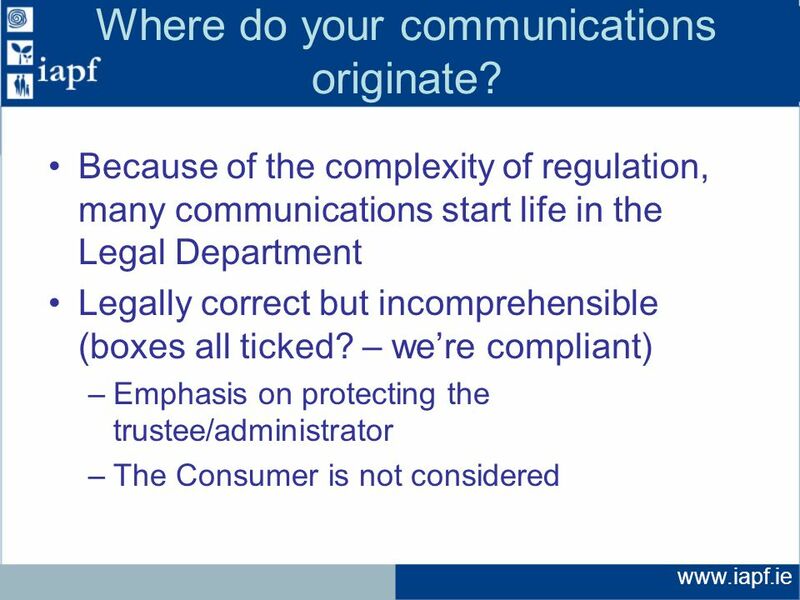 Do not put content on the brand signature area ©2014 Voya Services Company. All rights reserved. CN Creating an inheritance with tax-efficient. 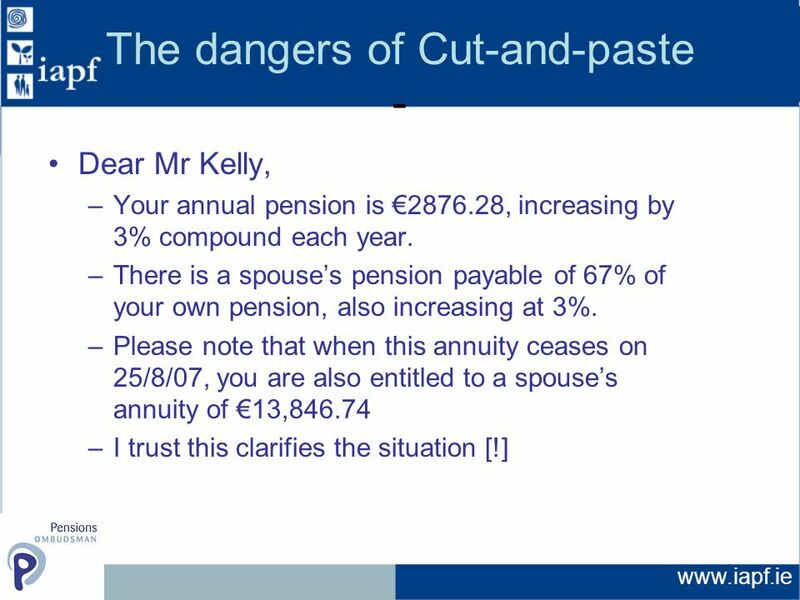 1 NUI Galway Group PRSA Scheme Personal Retirement Savings Account -suitable for non-pensionable employees Noel Hackett QFA New Ireland Assurance Atlanta. Fieldwork: 15 th – 18 th November 2013 Financial Planning. Financial Products Module 2 1. Agenda Protection Mortgages Pensions Savings and Investments 2. 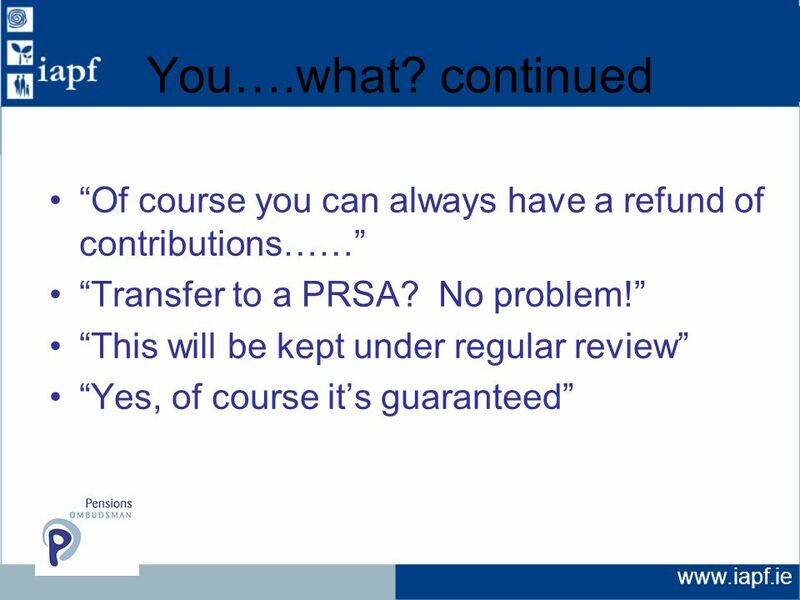 | 1 EO /14 Shifting into retirement Turning IRA assets into income Not FDIC Insured May Lose Value No Bank Guarantee. Private pensions training course for Citizens Information Board The Heritage Hotel, Portlaoise Ciarán Holahan Higher Executive Officer Information Unit. 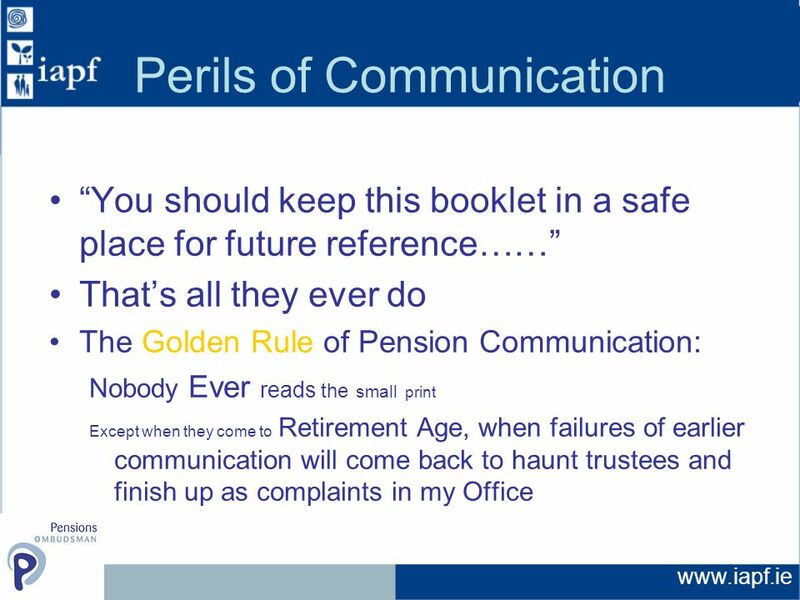 Complaints by Older Adults against Financial Institutions Examples and Possible solutions By Conor Cashman Senior Investigator.